For you. For your birth. For your baby. Be informed. 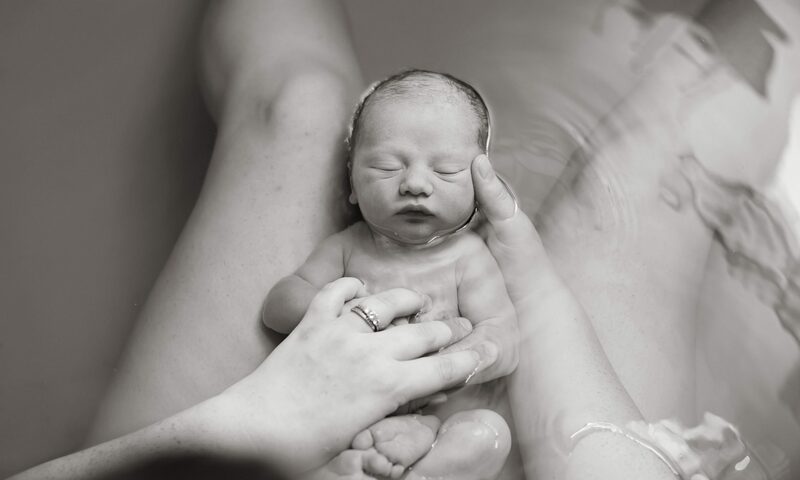 A common concern for expecting mothers and for those who care about them, is what happens if a home-birth-in-progress needs to become a hospital birth. The reported risk of needing an intrapartum (during labor/delivery) transport to a hospital is 23–37% for nulliparous women (first delivery) and 4–9% for multiparous women (have delivered a baby before). This page summarizes the available data and ongoing initiatives surrounding OOH birth transfers. It’s important for a mother who is considering a home birth, as well as her partner, to know the circumstances that require emergency transfer. The following are the situations during, and after birth that would require emergency transfer to a hospital for you or your baby. The original list is part of the TDLR Midwives Administrative rules, Section 115. If you’re not familiar with any of these conditions or symptoms, you can look them up in the the US National Library of Medicine Health Topics database to get reliable information. Your midwife must provide emergency care and initiate immediate emergency transfer of your baby if she notices any of the following within the first 6 hours after birth (the immediate postpartum period). Your midwife must provide emergency care and initiate immediate emergency transfer of your baby if she notices any of the following during any assessment after the immediate postpartum period. Several times in the past decade, a national Home Birth Summit has convened, involving professionals in maternity care and hospital administration from all over the United States. The focus of the organization is to bring different types of professionals together, to collaborate and achieve the best possible outcomes for mothers and babies. One objective of this gathering in 2014 was to develop guidelines for transferring care of a mother and her baby from a planned home birth to the hospital. They produced the Best Practice Guidelines: Transfer from Planned Home Birth to Hospital. The Guidelines describe best practices for midwives, hospital providers, and policy makers to achieve the safest, smoothest possible transition to hospital care. These guidelines are endorsed by the North American Registry of Midwives, the Midwives Alliance of North America, and the American College of Nurse Midwives, among others. While the American College of Obstetrician Gynecologists has not yet endorsed the Guidelines, individual doctors and practice groups that have endorsed them are listed here. These practices have been shown to result in better outcomes for mothers and babies. These guidelines may help you, your midwife, and your chosen hospital to get on the same page about your transfer long before it becomes necessary. As the patient/client, you can take the initiative to make sure everyone caring for you and your baby understands these guidelines and how to use them in the event of your transfer.